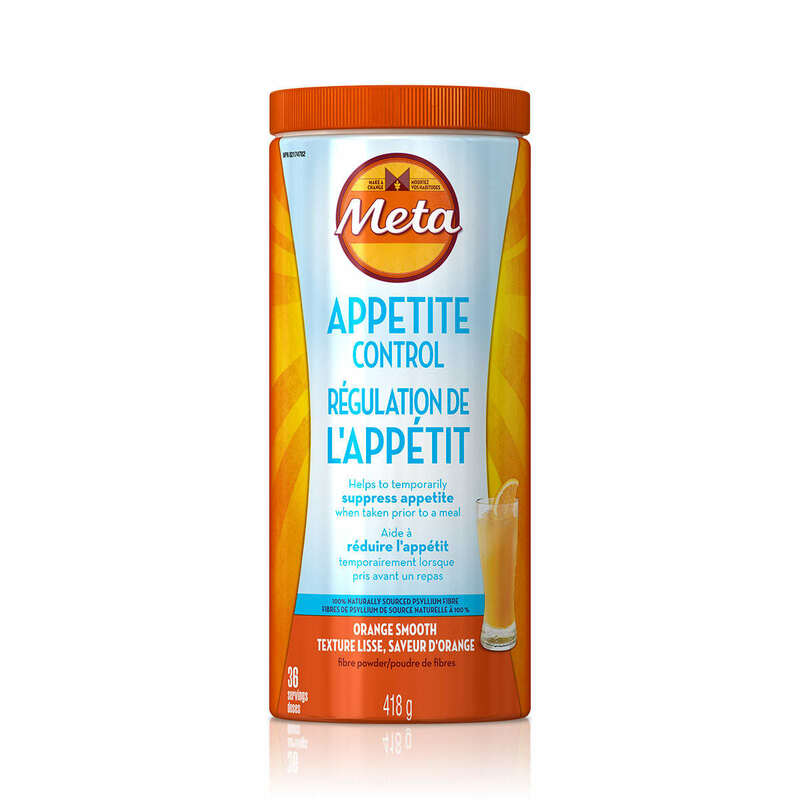 Metamucil Powder with No Added Sweetener is a great way to add fibre to your day and is the only leading fibre supplement brand containing psyllium fibre for multi-health benefits. This product contains no Aspartame. 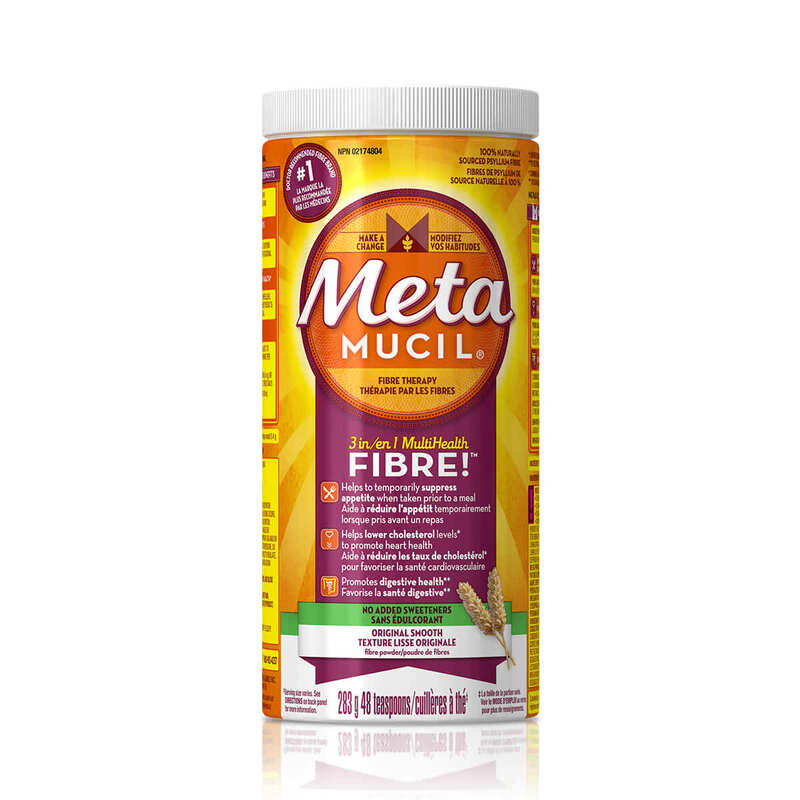 Metamucil is the only #1 Doctor Recommended Brand‡ containing 100% natural source psyllium fibre for multi-health benefits.